Michael Flynn May Have Broken The Law Over Russia Payments; Is He A Traitor? Flynn resigned as Trump's National Security Adviser after it was revealed he failed to disclose payments he received from the Russian Government during the election. Should he go to jail? "As a former military officer, you simply cannot take money from Russia, Turkey or anybody else, and it appears as if he did take that money, it was inappropriate. And there are repercussions for the violation of law." 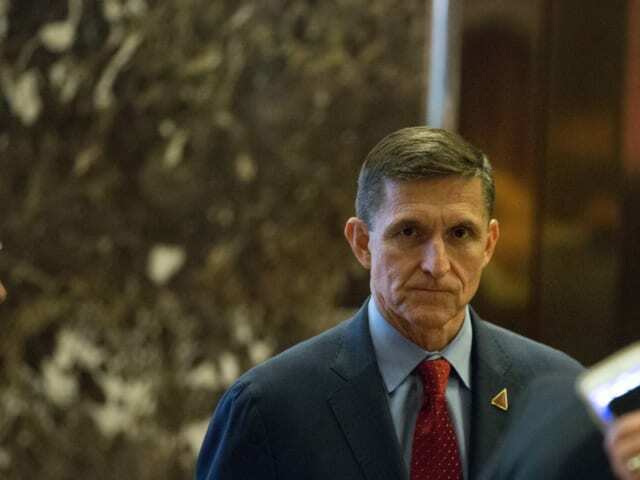 Though nothing has been decided, Flynn could face hefty fines and up to five years in prison if found guilty of breaking the law. But what does this mean for National Security? 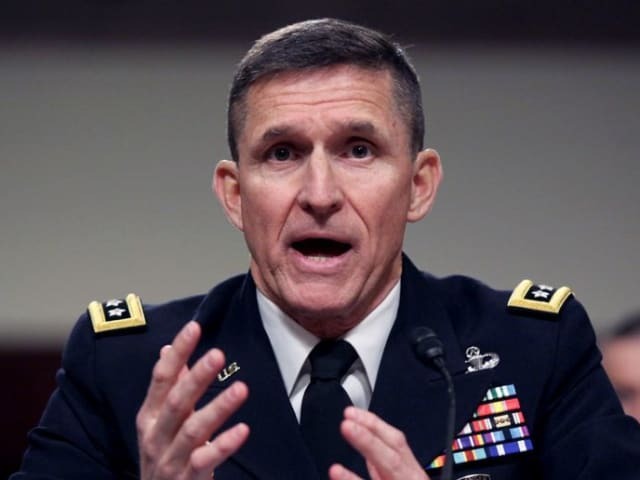 Did Flynn put America at risk? The investigation is now being handed over to a Law Enforcement Agency. 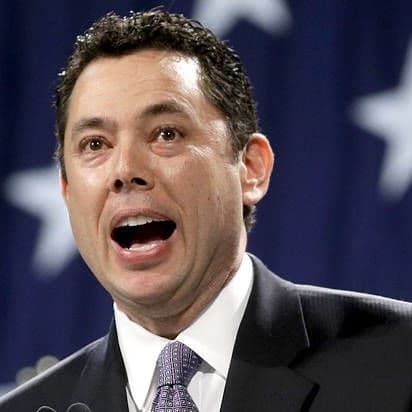 The House Oversight Committee could not find any evidence he complied with the law. 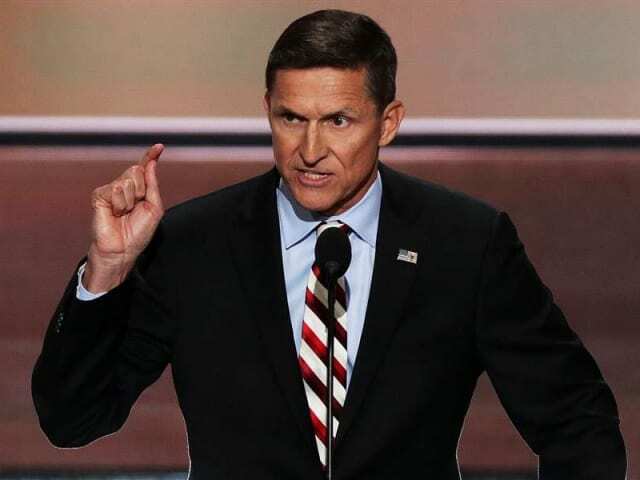 Did Flynn break the law? Should he face jail time? Did he put America at risk for financial gain? Is Michael Flynn a traitor? Is Michael Flynn a traitor? I would need to see the evidence to make a decision.